Q? 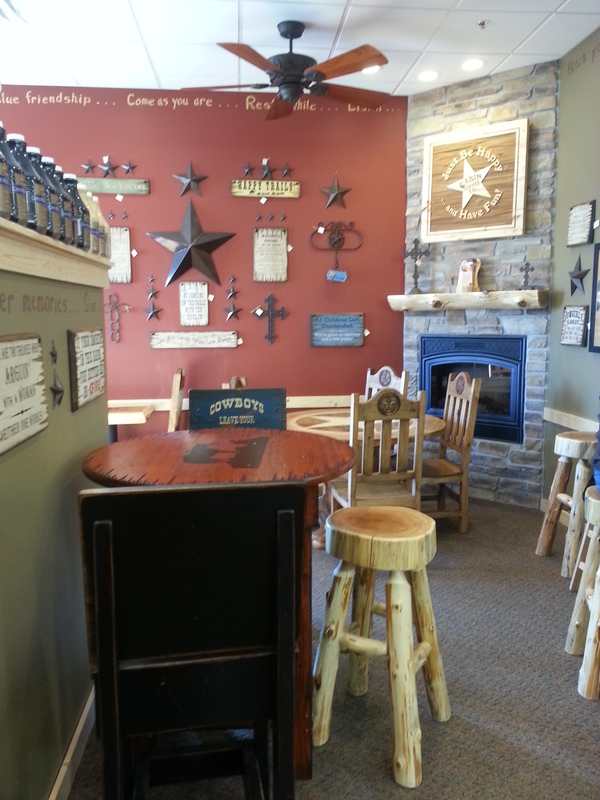 What makes Cabin Coffee Company different from other franchise opportunities? A. At Cabin Coffee Franchise, Inc. (CCFI), we are focused and committed to providing individuals with the opportunity to become a successful entrepreneur/business owner using a proven business model. Q? How long has Cabin Coffee Company been in operation? Q? 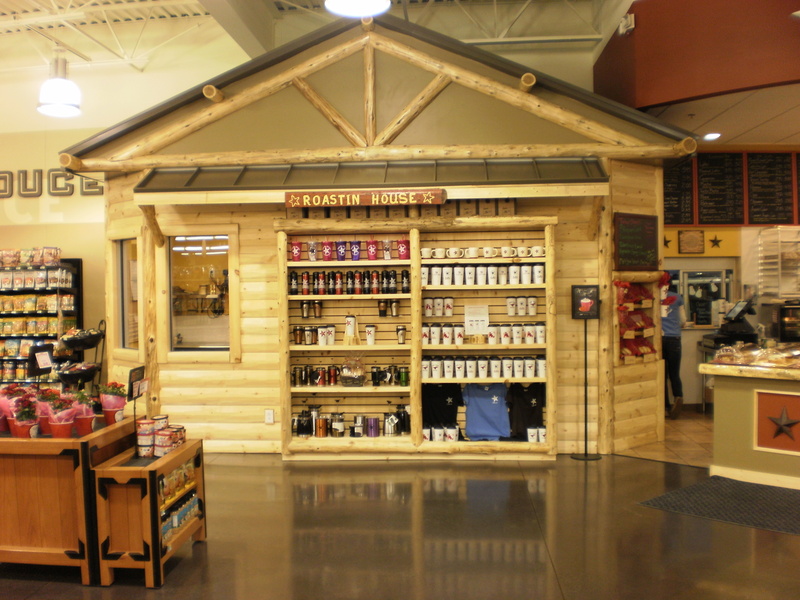 Who is the target market for Cabin Coffee? 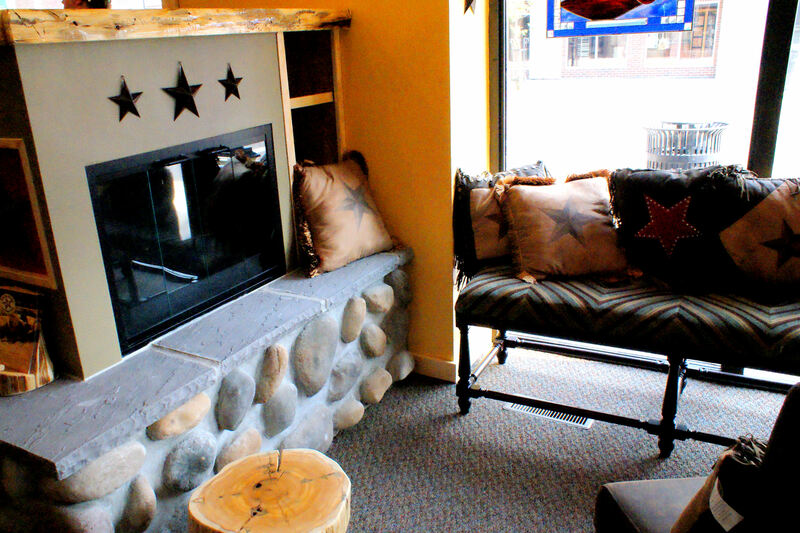 A. Cabin Coffee is a fun and inviting place with a brand that appeals to all demographics. We cater to a wide variety of individuals; including children who want to play in our Kids Corral, parents looking to enjoy time with family, teens who want a fun place to meet friends, professionals that need access to a conference room or the Internet, and everyone in-between. Q?What is the initial investment I need to make to own/operate a Cabin Coffee store? A. Unlike many franchises, our business model provides a realistic franchise opportunity for individuals with the commitment and drive to own a business. The initial investment and franchise fee for a Cabin Coffee will vary depending on your location. Please contact Brad Barber (641-425-0431) and/or check out our Initial Investment page for more detailed information about Franchise Fees and initial costs. Q? 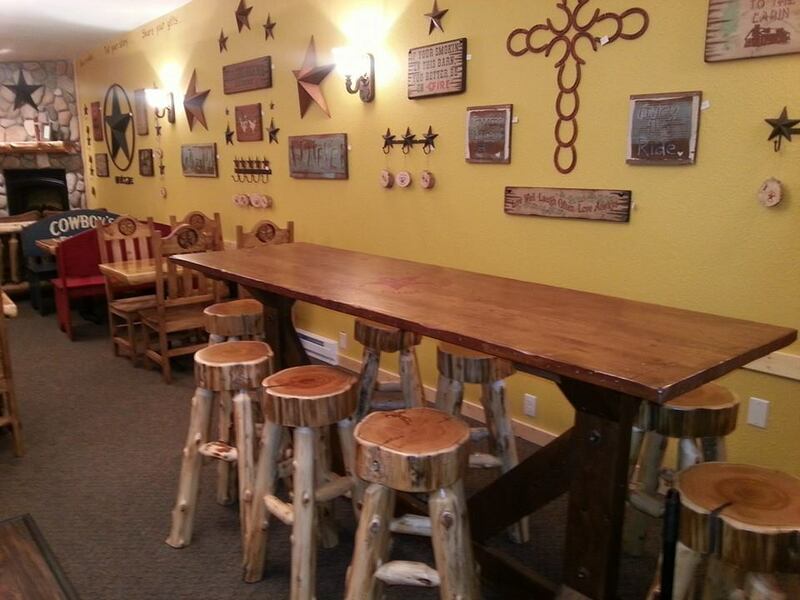 What is the typical sales/ROI for a Cabin Coffee franchise store? A. Franchise laws prohibit us from divulging this information. Please contact Brad Barber (641-425-0431) to further discuss this question. Q? What type of services does Cabin Coffee Franchising, Inc. (CCFI) provide franchisees? Q? How long is the training process, and where will I be trained? Q? How many Cabin Coffee company-owned and franchised stores are in operation? A. We currently have 2 company-owned stores (Clear Lake, IA and Mason City, IA), 13 open franchise stores (St. Charles, MN; Forest City, IA; Waterloo, Ia; La Crosse, WI; Lisbon, Ia; Rice Lake, WI; Breckenridge, CO; Blairsville, GA; Chatfield, MN; Goshen, IN; Albert Lea, MN; Plainview, MN; Altoona, WI; and Ames, IA) and 2 franchise stores opening soon(Avon, IN and Winterset, IA)Each store is unique, check out our different locations here! Q? What is they typical square footage of a store? Q? 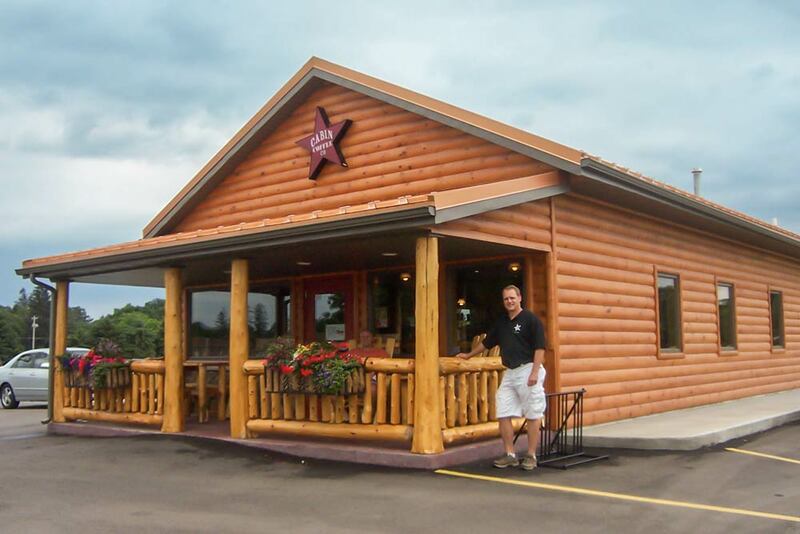 Does every Cabin Coffee have a drive thru? Q? 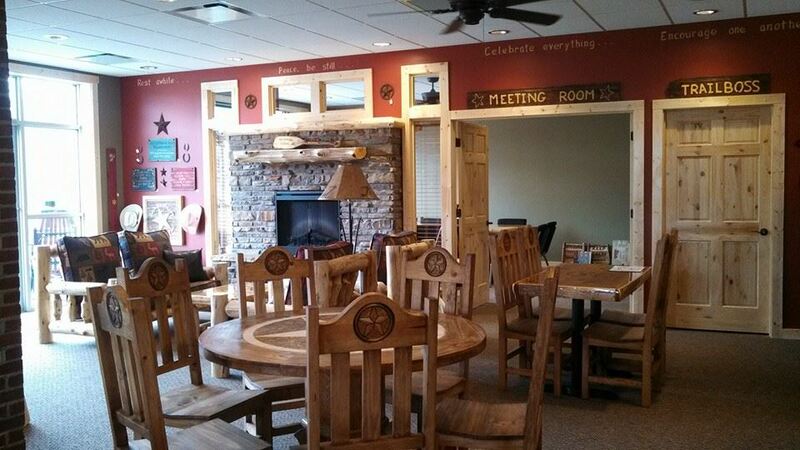 What is the average seating capacity in a Cabin Coffee store? Q? 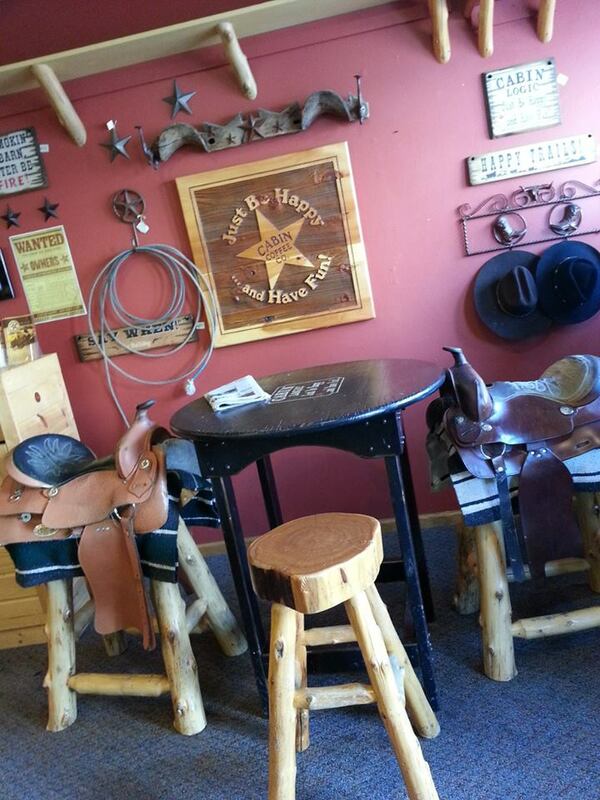 What are the business hours for a Cabin Coffee store? Q? How long does the process take to open a Cabin Coffee store?